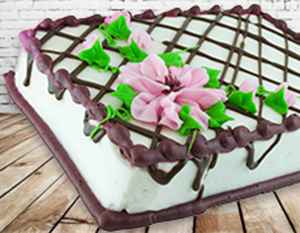 Piggly Wiggly offers pre-decorated cakes and cupcakes that are perfect for your special event. Many of our locations are even able to make customized decorated cakes, cupcakes, and sheet cakes. Contact your local Piggly Wiggly bakery today for details. Enjoy delicious, oven fresh cookies without the mess! 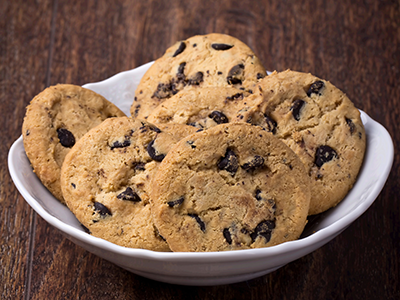 Piggly Wiggly Bakery has classic as well as seasonal favorites to save you time and satisfy your cookies needs. 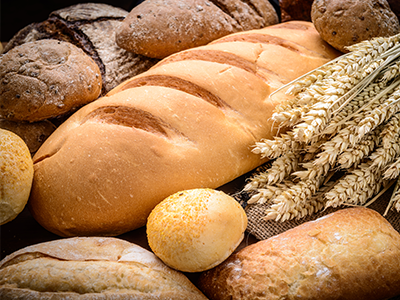 With a wide variety of fresh breads such as, sweetbreads, Italian, French, dinner rolls, and more our bakery almost guarantees that you will find the perfect, fresh, bread for your meal. 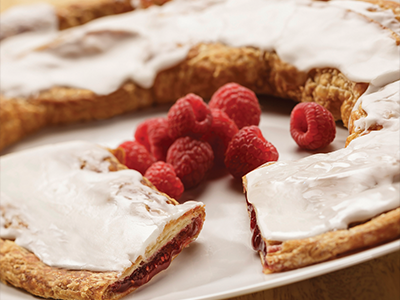 Sweet or savory, flaky, and flavorful, kringles will make your mouth water. Stop in and pick up the the official state pastry of Wisconsin from Racine Kringle or Skinner Danish in our bakery department. 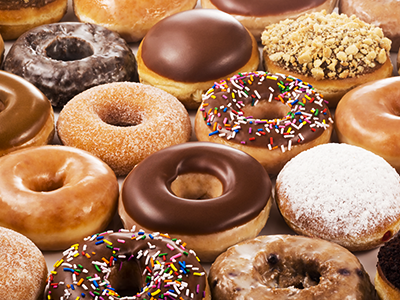 Fresh Pershings, turn-overs, jelly filled, glazed, naked, yeast, plain cake, sprinkles, whatever your favorite might be, we have something to satisfy your sweet tooth. 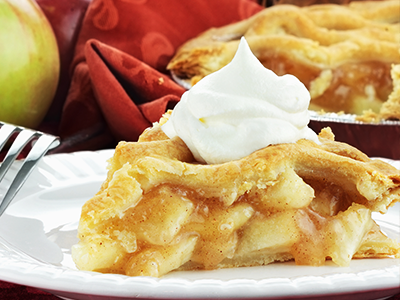 No matter if you are looking for a classic apple pie or seasonal favorites like pumpkin pie, Piggly Wiggly has an array of fresh pre-baked pies that will elevate any gathering. You can find artisan breads from La Brea and Cuisine de France, crafted fresh baguettes, pretzel buns and other options right in you local store. For all your catering needs, view our Deli Catering Brochure. 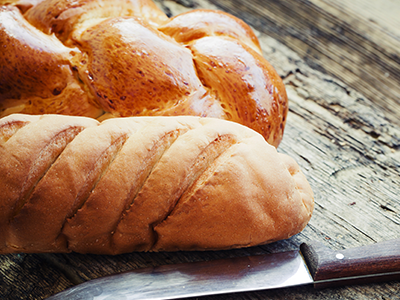 We offer a wide variety of deli and bakery trays for all of your gatherings.